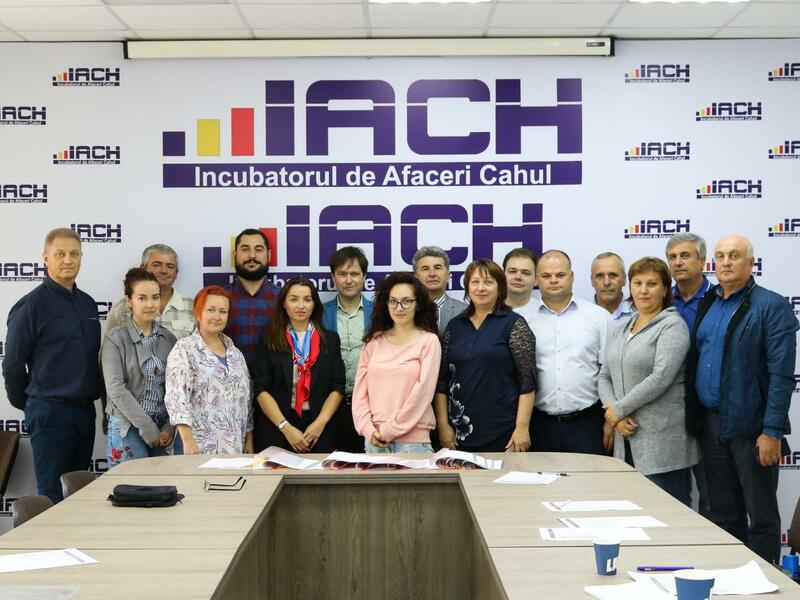 The 10th and respectively the 11th of September mark the birth of 2 Moldavian clusters: Cahul Creative Cluster, in Cahul, the South of the Republic and SORINTEX – a textile cluster in Soroca, in the North of the country. The official signing of the cluster agreements represents the end of an 1 year generation process started by the Organisation for the Development of the SME Sector in the Republic of Moldova (ODIMM) and supported by the European Commission via the TAIEX Programme. The project included a cluster mapping leading to the identification of around 20 potential clusters in the country and the elaboration of a cluster financing programme adapted after the Romanian and Flemish models. The cluster generation itself followed the methodology used by Romanian clusters. Overall, the process has been strongly supported by the Romanian Cluster Association – CLUSTERO, emphasized by the presence at the launching event of the Romanian One Hub Creative Cluster from Galati and respectively the ASTRICO North East Textile Cluster form Piatra Neamt. The clusters are currently preparing their profiling on the European Cluster Collaboration Platform. For more information please contact Silvia Cangea at silvia.cangea@odimm.md or Daniel Cosnita at daniel.cosnita@clustero.eu.